This is a combo cake which means, I borrowed a little from here and a little from there to make it. My husband gave it an A so I thank the various recipes that brought me to this point. Preheat oven to 350 degrees. Grease grease a 13 x 9 inch baking dish. Combine flour, sugar, baking powder, and salt. Stir in oil. stir in egg mixture, beating until just combined. Pour batter into prepared pan, sprinkle with topping. bake for 45-50 minutes. 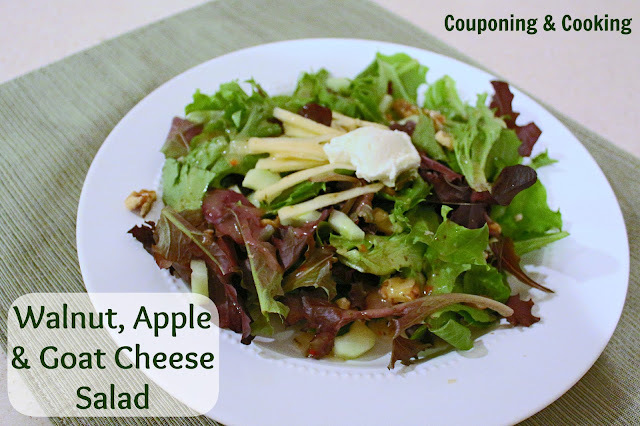 Couponing and Cooking made this perfect salad which I would love to have in front of me. This is so tempting. 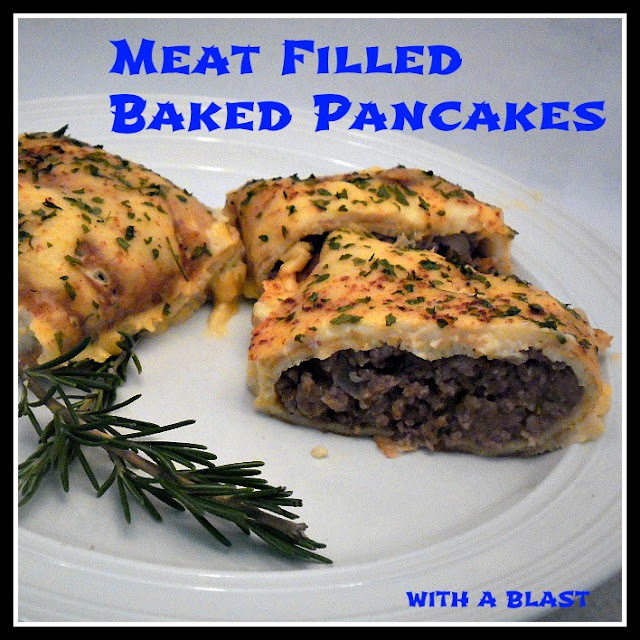 Meat Stuffed Pancakes from With A Blast. Now, it is your turn and we can't wait to see what you are going to share. Pecan coffee cake sounds perfect right now with a cup of coffee. And so many pecans! 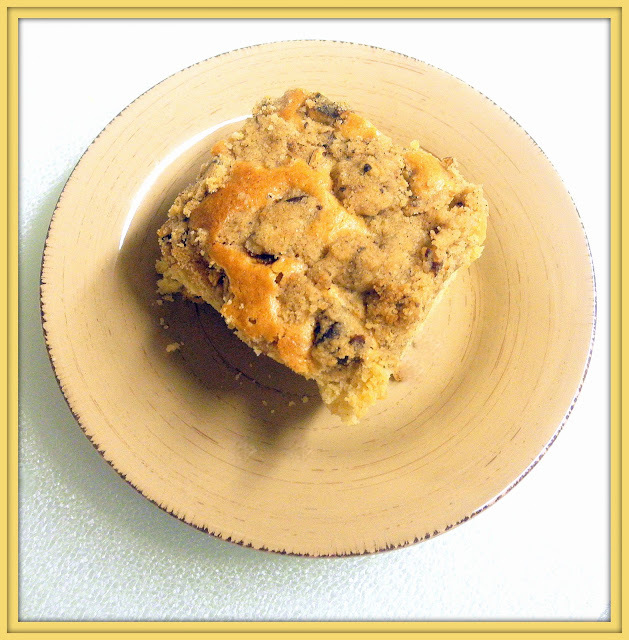 Your pecan coffee cake looks yummy! Thank you for featuring my Fried Mee Suah! I've linked a herb bread today. Thank you for hosting, have a nice day! I love pecans and I love coffee cake, so this is a great recipe for me! Lovely features too :) This week I've shared a Cranberry Orange and Ginger loaf. Thank you for hosting! Thank you for the party, Chaya :) I would love a piece of your coffee cake for my breakfast! My husband is from Flordia and loves pecans... though we argue over how to pronouce it: pee-cans or pa-cans. Thanks for another great party. I love coffee cake and never make it enough. This pecan version would be a huge hit in our house! Thanks for hosting and have a great week, Chaya. Hi Chaya..I always love coffee cake and with pecan..oh my ..its to die for. Yummy! Have a great year ..I miss your place. I'm sharing a sandwich bread today! Thank you for hosting and have a nice day! I'm sharing a plate of long beans today! Have a great week!